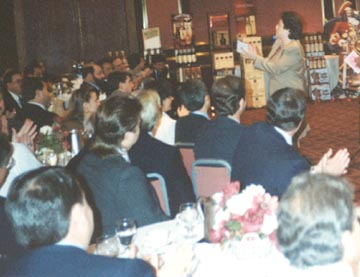 Debbie's amazing keynotes energize sales teams, motivate managers, invigorate association and organization members, and demonstrate appreciation for employees and clients. The Bill & Melinda Gates Foundation chose Debbie to create 7 unique customized presentations to empower and entertain at their 2-day global educational summit. Debbie is author of the upcoming book "Will This Matter Next Year?" 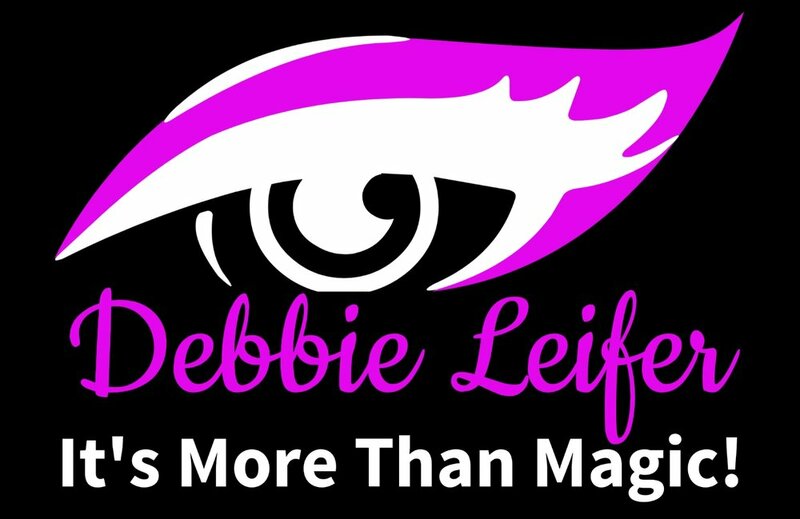 Your attendees will delight in the creative way Debbie illustrates key motivational messages with audience interaction, humor, mind reading, and magic. An award-winning energizer, motivator, leader, teacher, and entertainer, Debbie has helped thousands of people improve their professional and personal lives! Will This Matter Next Year? Attendees will laugh, relax, and feel energized and inspired while learning to manage interruptions, deal with difficult people, cope with change, communicate more effectively, and rethink time management. Debbie inspires people to embrace the power of positive thinking, reach for the stars, "don't be the problem, be the solution", and believe anything is possible! ▪ Livin' Out Loud - Developing Confidence to Ask For What You Want & Get It! Team Leaders, Managers, and Supervisors will learn powerful techniques that instill loyalty, respect, trust, and genuine teamwork. Thinking Like A Magician will inspire creativity, success, integrity, confidence, and positive thinking! Extraordinary stress relief (LOTS of laughs! ), team strengthening, relationship building, improved interpersonal skills, and high-impact communication and sales techniques. Who has hired Debbie to strengthen their teams?